Ben Wikler left MoveOn’s staff in March 2019 to run for chair of the Democratic Party of Wisconsin. This page exists for archival purposes. Ben Wikler is a former senior advisor, and was previously Washington Director, at MoveOn, where he helped ensure that the views and voices of MoveOn’s millions of members were impossible to ignore in the nation’s capitol. At MoveOn, he played a pivotal role in successful national campaigns to defend the Affordable Care Act and the Iran nuclear deal, among others. 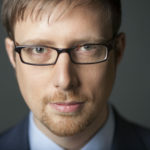 Wikler previously held senior leadership roles at Avaaz.org and Change.org, the world’s two largest online organizing networks; hosted the podcast The Good Fight, which reached #1 on iTunes; and worked as Al Franken’s writing partner on two #1-bestselling books and as a producer of his national radio show. 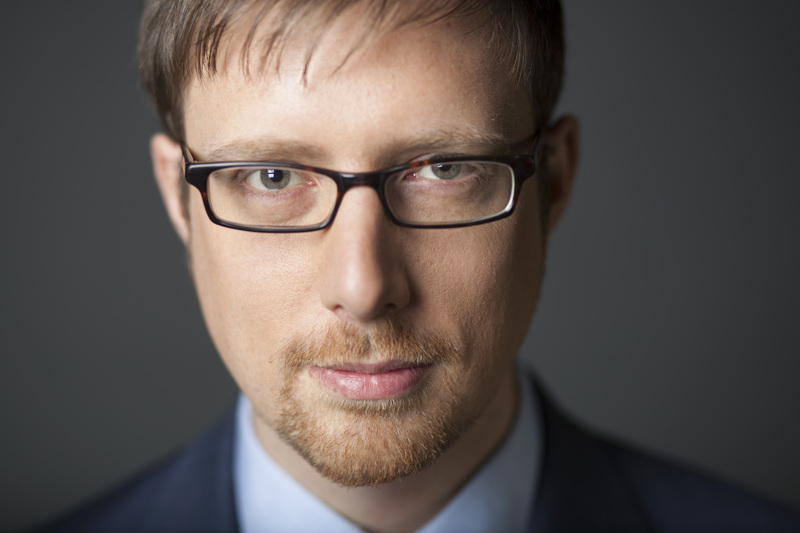 Wikler has appeared on CNN, MSNBC, Fox News, and C-SPAN’s Washington Journal; has written pieces in the Washington Post, The Guardian, and The Hill; and serves on the board of Vote.org. A native of Madison, Wisconsin, where he became a contributor to The Onion while in high school, Wikler holds an undergraduate degree in economics from Harvard.